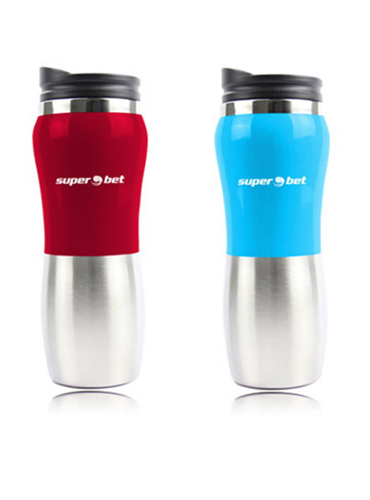 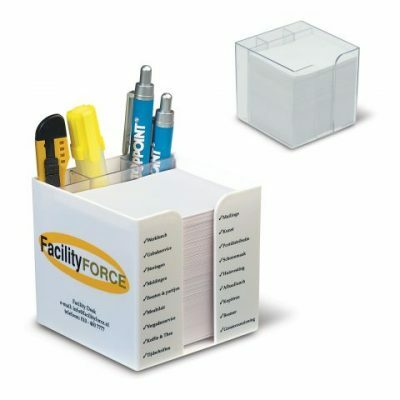 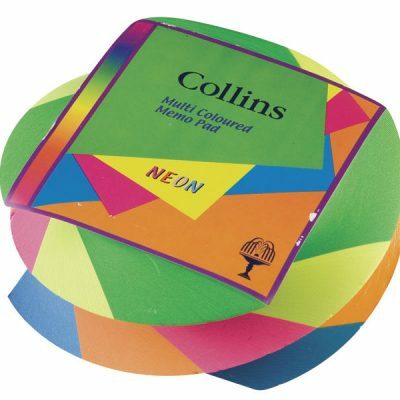 Perfect for: Corporate Gifts, Souvenirs, Promotional Items, and General Gifts. 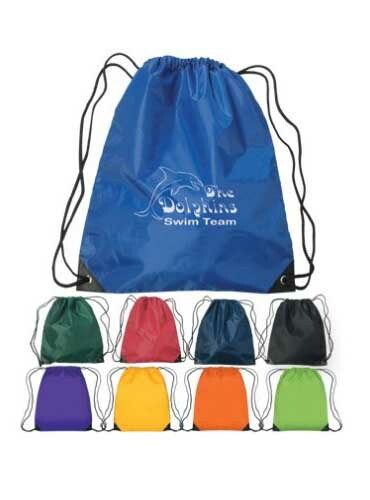 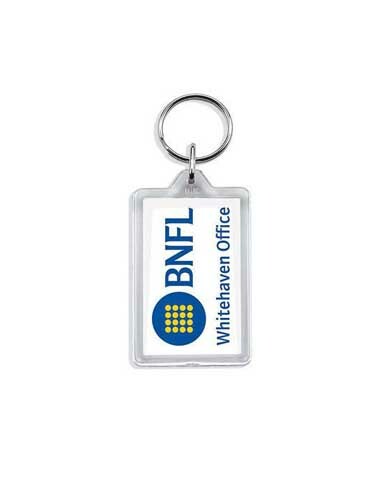 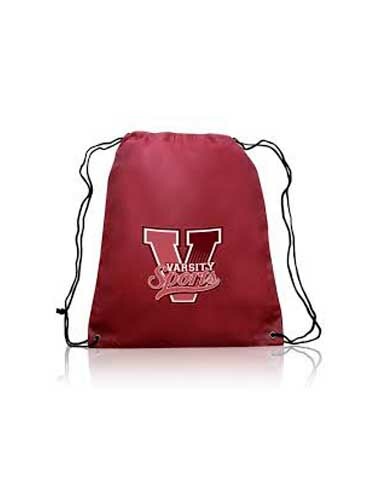 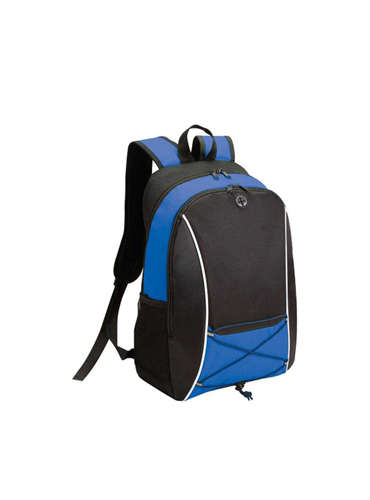 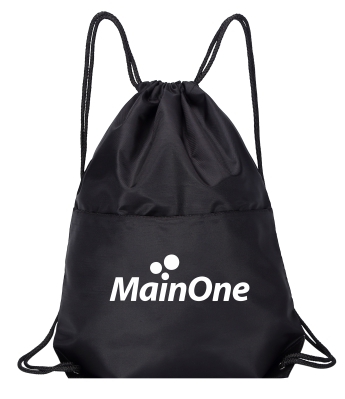 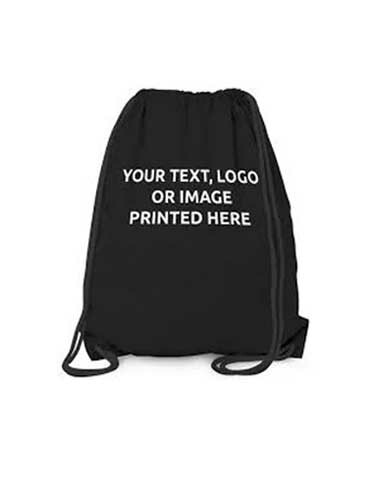 Our Budget Drawstring Bag are ideal for carrying a variety of items and will constantly remind clients of your products or services. 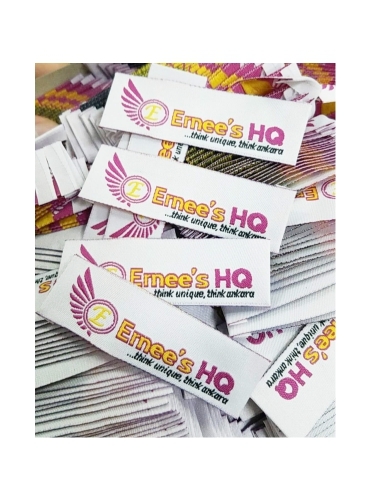 Comfortable Handles, Quick And Easy Use, Simple Design, Durable, Made in Nigeria. 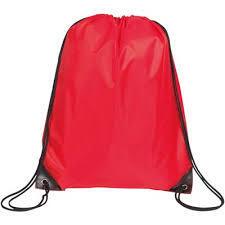 Colours of bags depends on stock availability.